How's your blog looking these days? 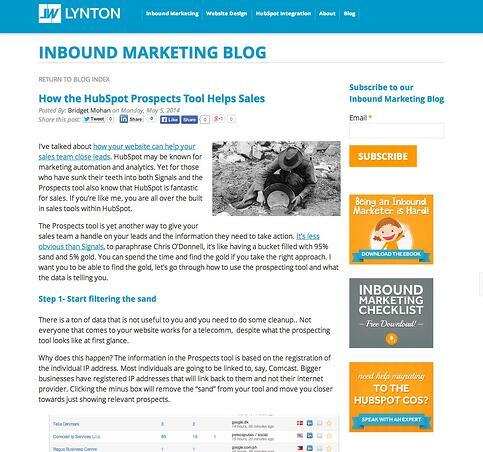 Is your inbound marketing blog set up for success? Make sure you aren't making these mistakes on your blog so that readers to your blog stay on your website and enter your sales funnel. Welcome to another edition of Friday Fails. 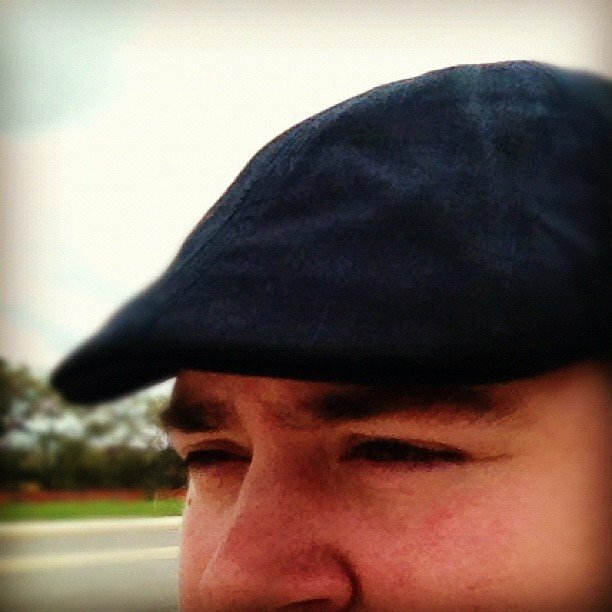 My name is Mike and today I'm back to talk to you about blog fails. Our clients come from various backgrounds. Whether it's banking, insurance, medical, industrial, it runs the gamut. But we do see very similar mistakes made on blogs spanning every industry. Now let's take a look at some examples. The identities have been altered to protect the innocent. That sidebar real estate is very important. You want to make sure there's relevant information in there. Relevant links so that when people are reading your blog there's not just some empty pane of white space on your website. You want to put relevant calls to action in your sidebar that will get your readers onto landing pages and get them to convert and to get them into the sales funnel. Another feature we like to use in blogs is your top posts. A lot of modern CMS's will give you the option to put in a list of your most popular posts and it will keep that list updated so it will always show your ten most popular posts. It's a great way to get new visitors to your website to check out some of your older content. On the flip side of an empty sidebar, we see sidebars that are way, way too messy. We see things like archived posts. If you're a good inbound marketer and you blog multiple times a week and you've been at it for years, you have posts going back to likely 2008, 2004, 2002, maybe even earlier. Listing out your archives by month and year is really useless to your visitors. No one is going to come to your blog and say "Hmm. I wonder what they posted in December of 2008." That's just not the way people think, and that's not the way people browse the Internet. It really, really, just clutters up your blog and just needs to go. Don't do it. Make sure you also don't have too many calls to action in your side bar. You don't want to overwhelm your readers. Make sure your calls to action are on target with what you're promoting on your website. Once that information is out of date, swap it out with something new and keep going. One last thing you may want to consider for your posts is putting in targeted calls to action at the bottom of your post that relates to the blog in some way. 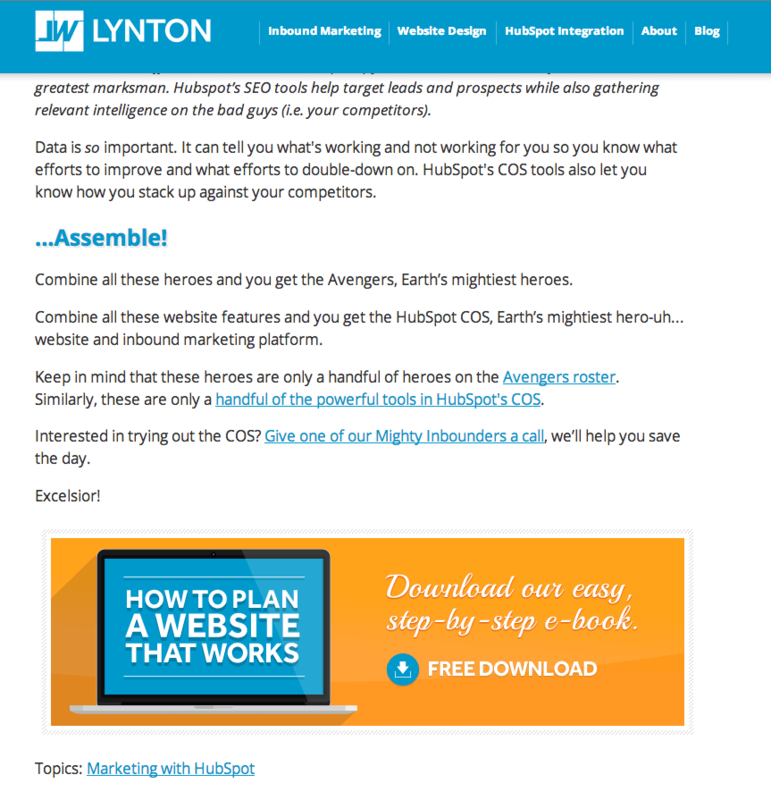 For example, if we're talking about HubSpot's COS in a blog post, one of our calls to action that we may use is how to kick start your website redesign on HubSpot's COS. That way you're directing your readers to relevant content based on your blog posts. Blogs with images always do better. People like pictures, they're just easier than words. It's crazy, but you know, people are crazy. Make sure you always have an image in your blog and if you do use images, make sure they are properly obtained, licensed and credited in your posts. The biggest, biggest mistake you can make on your blog is spelling and grammar. My spelling and grammar is terrible. Terrible. You can just ask my mom for any elementary school paper. They were terrible. 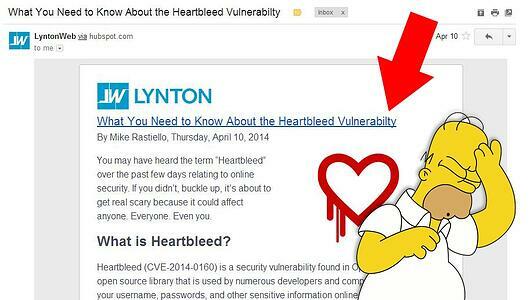 A couple of weeks ago I posted a blog about the Heartbleed Vulnerability, and in the title I misspelled "vulnerability." It went out to our entire email list, and went out to Twitter with this misspelled word. I caught it, but it wasn't until about a day later and the damage had been done. 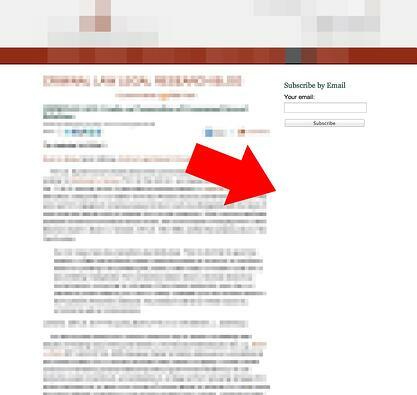 Spell check is built right into the browser, make sure you check out every squiggly red line and don't miss them. Don't think "Oh, that's a real word, spell check doesn't know what they're talking about. Double check it and the have someone else check and recheck it. That's it for Friday Fails this week. Make sure you put all these tips to good use on your blog and tune in next week.